Set Of Three Cars In Four Different Colors. Vector Isolated Objects. Royalty Free Cliparts, Vectors, And Stock Illustration. Image 33351399. 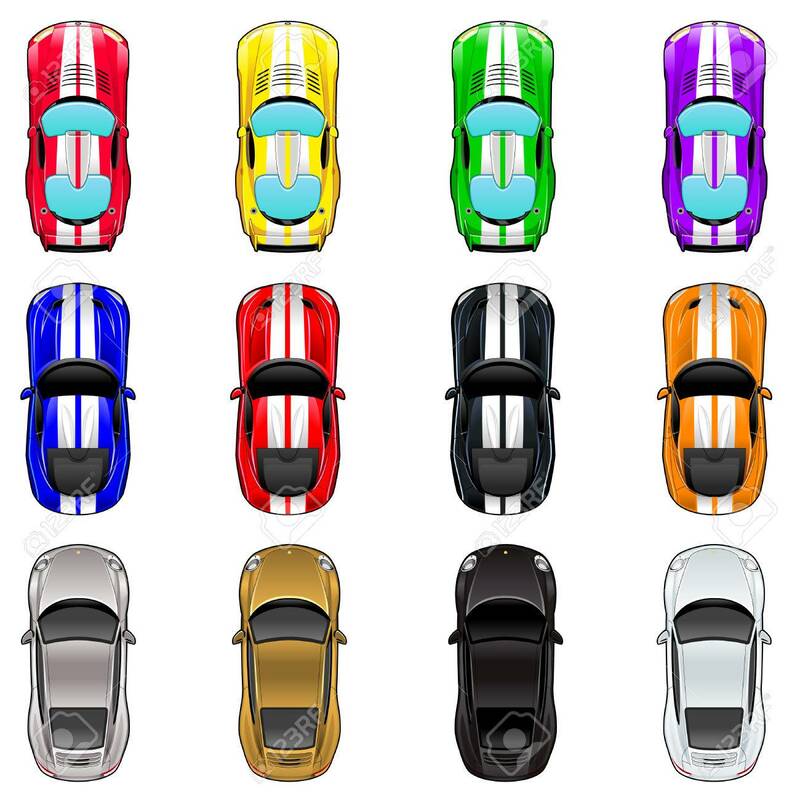 Vector - Set of three cars in four different colors. Vector isolated objects. Set of three cars in four different colors. Vector isolated objects.